1219 SE 23rd Pl #7, Cape Coral, FL.| MLS# 218060869 | Southwest Florida Residential Real Estate for Sale. 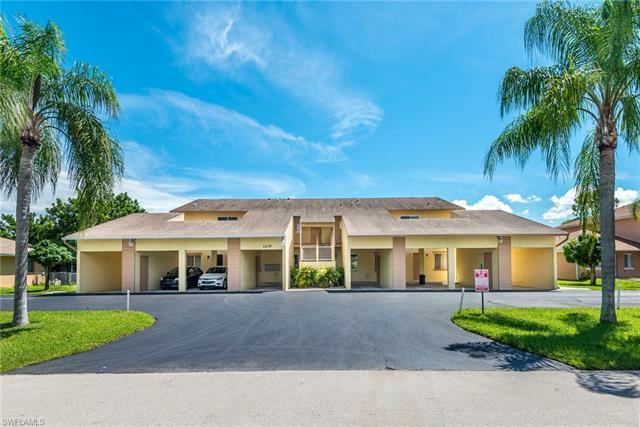 One of the best priced condos in all of Cape Coral. This second floor unit is open and bright, feeling much larger than it's square footage. The interior features an open floor plan, vaulted ceilings in the living and bedroom areas and wet bar. The large master also has a vaulted ceiling, direct bathroom access and sliding glass doors to the screened lanai. The den/second bedroom off the master bedroom could be used as an office or even a second bedroom! Great SE Cape location close to everything!